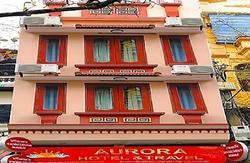 Welcome to FRIENDLY BACKPACKERS HOSTEL. Offers you the best price! 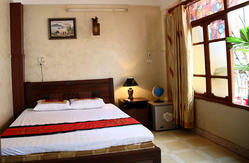 We are located right in the middle of the OLD QUARTER where the most famous attractions are in Hanoi. Very cool! Just a couple of walk and you get to see the Lake, Dong Xuan Market or the Water Puppet Theater! Our friendly Staffs will be more than happy to give you a map on arrival, direction .. and many other free things! We also have Wifi in every room, computers and TVs available at the lobby. One of the best things about our hostel is that it is genuinely friendly unlike other big hostel.